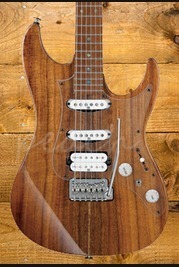 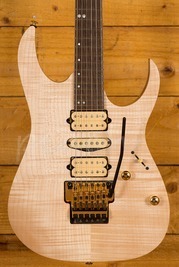 The original workhorse guitar, the T shape is the standard for players all across the globe. 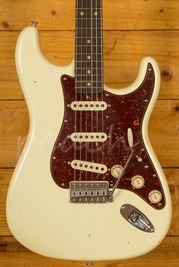 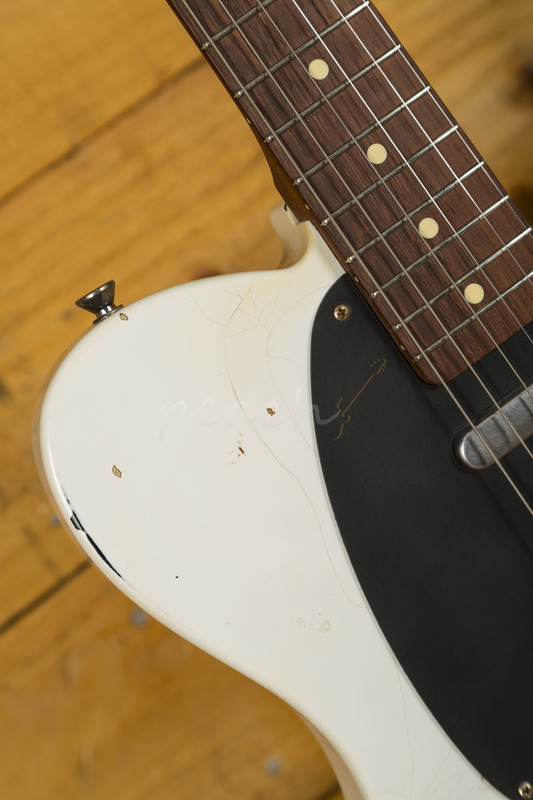 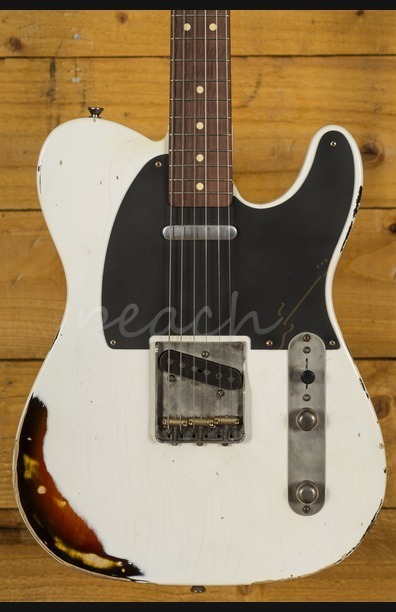 The LSL T Bone is a great vintage inspired take on one of the most popular guitars ever built. 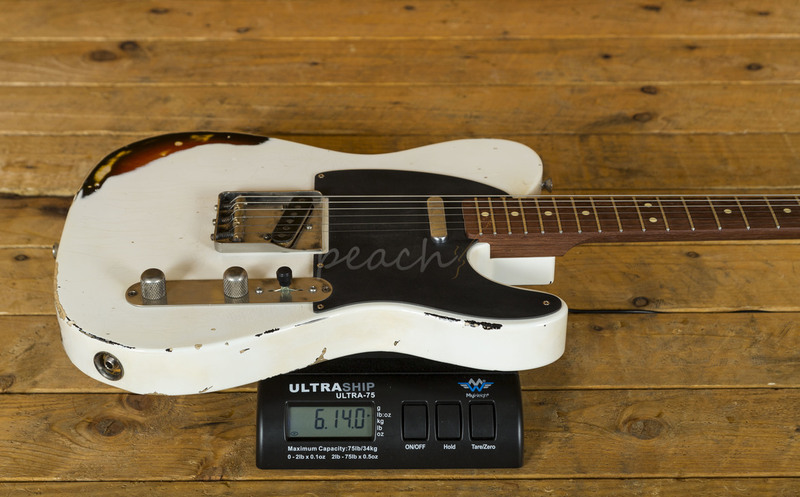 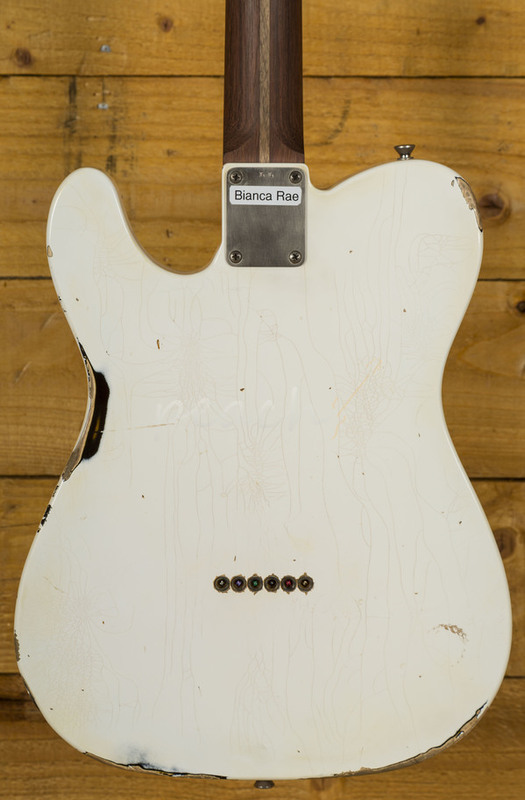 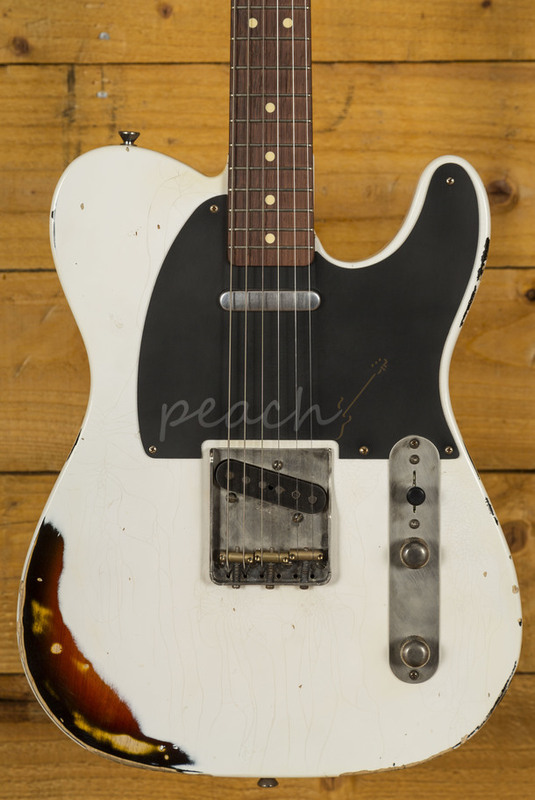 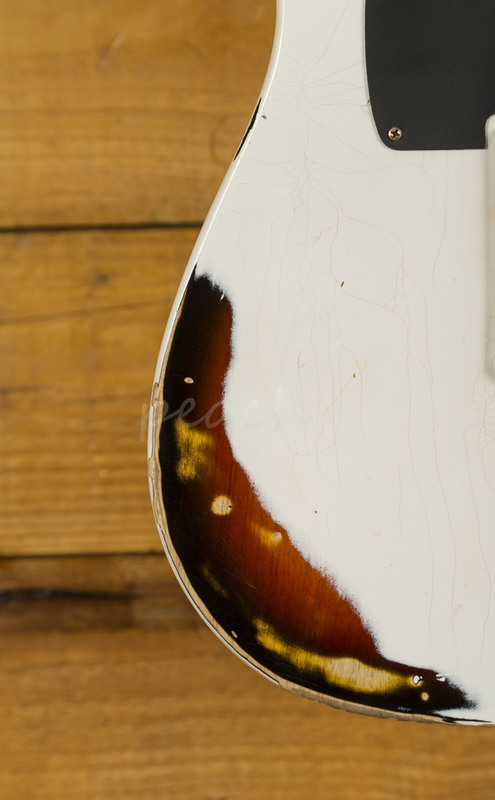 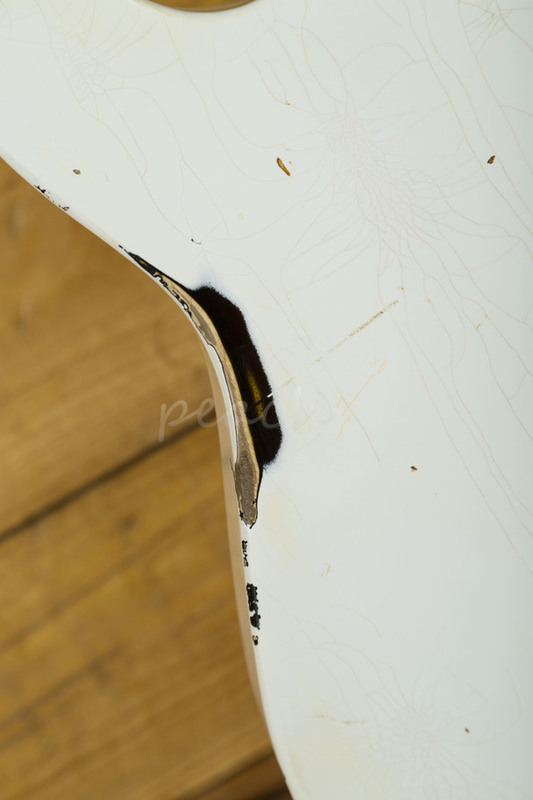 With a Swamp Ash body, the T Bone is beautifully weighted and super resonant, benefitting from a heavy relic Vintage White over Sunburst finish, this is authentically vintage and super cool. 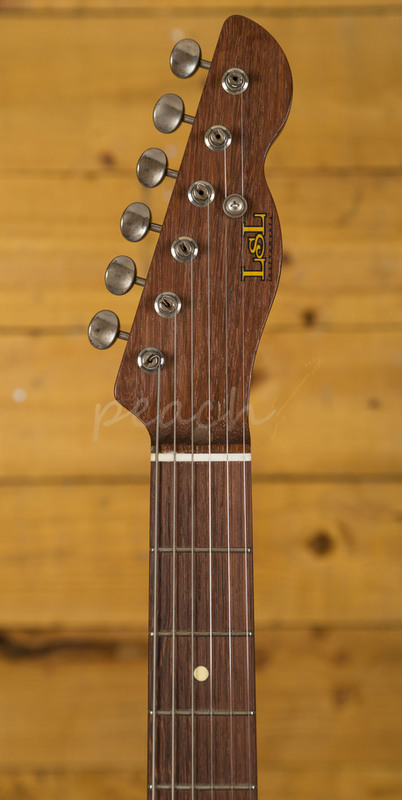 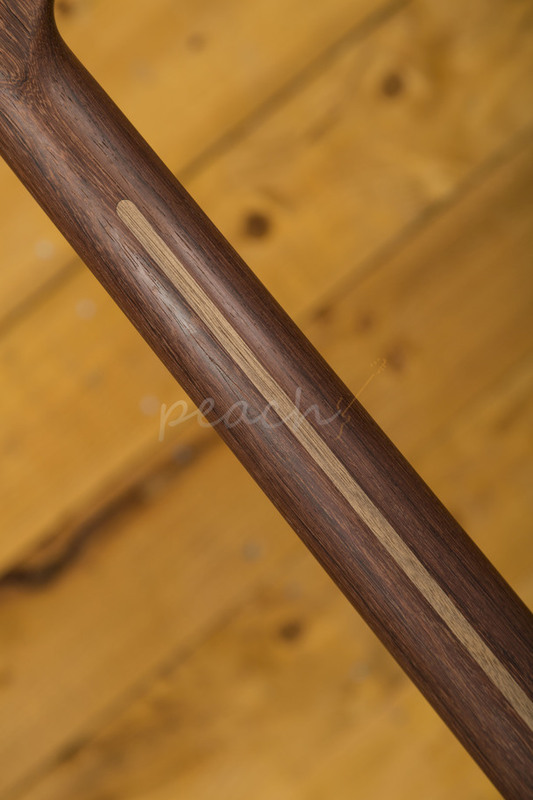 The Indian Rosewood neck is really something special, with a medium C profile and a 9.5” radius it delivers a really comfortable playing experience. 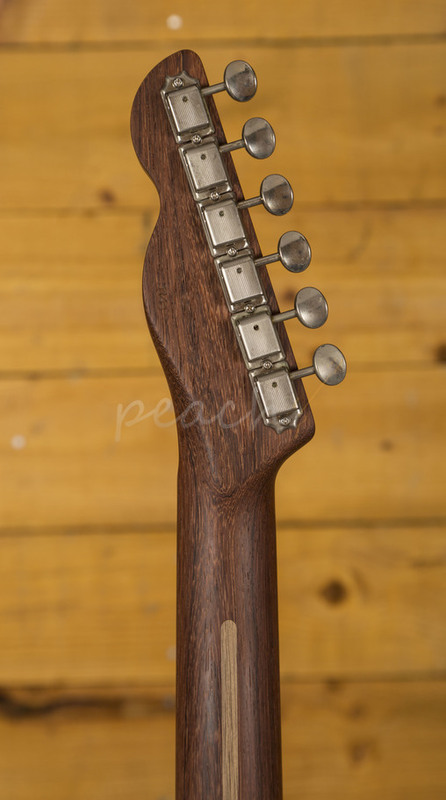 Equally at home at either end of the neck, with no ageing and an oil finish it’s great for slick runs and smooth solos. 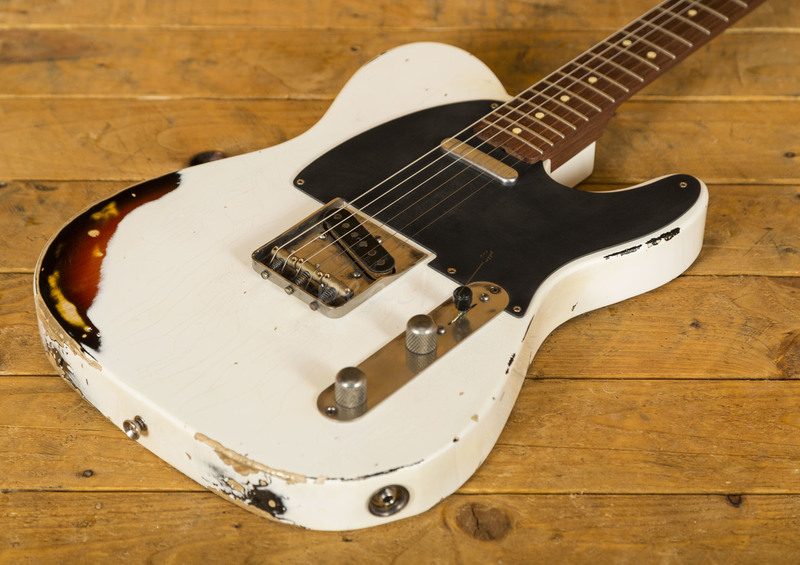 LSL make all of their own pickups and the T Bone rocks a duo of single coils, super versatile and delivering the well-rounded tones you would expect from a guitar of this calibre, it’s a real beaut both visually and tonally. 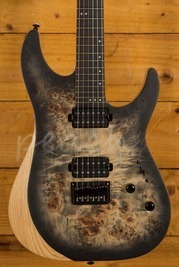 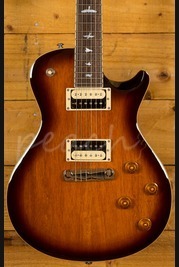 This guitar is Masterbuilt spec but at a fraction of the price!